It's here! A celebration of runners, walkers and fitness enthusiasts that still want to shop the busy holiday weekend! Fleet Feet Sports Madison & Sun Prairie will be offering specials throughout the weekend. Come celebrate and shop with us. 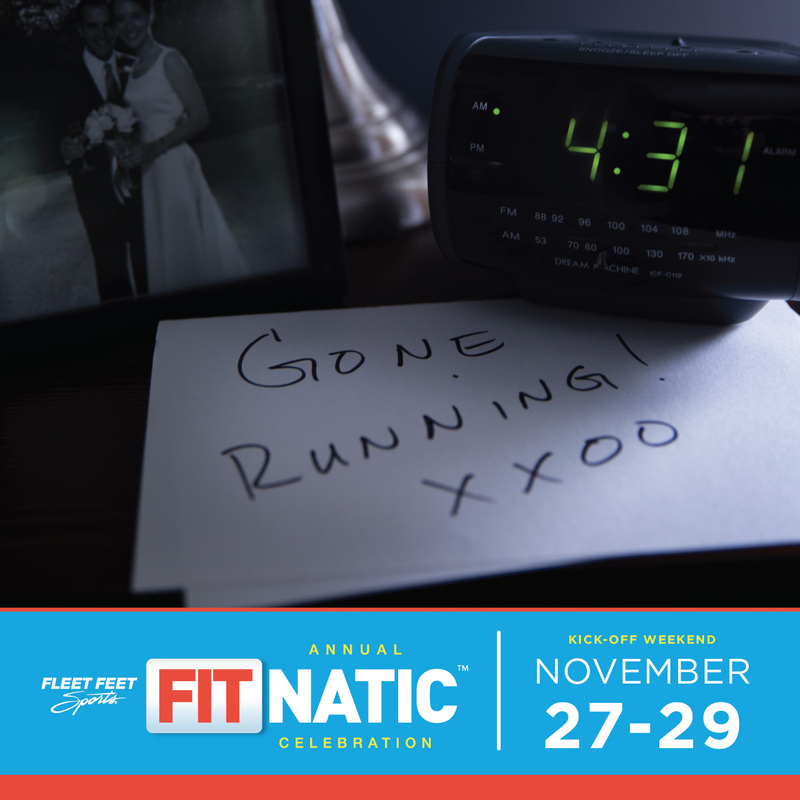 Fitnatic Bucks are BACK November 27th-29th, 2015! For every $100 you spend (pre-tax), you will receive a *FITNATIC Buck, valued at $25, to use on a future purchase at Fleet Feet Sports Madison or Sun Prairie. In addition, you will earn **reward points! More Details on our FITNATIC Celebration!